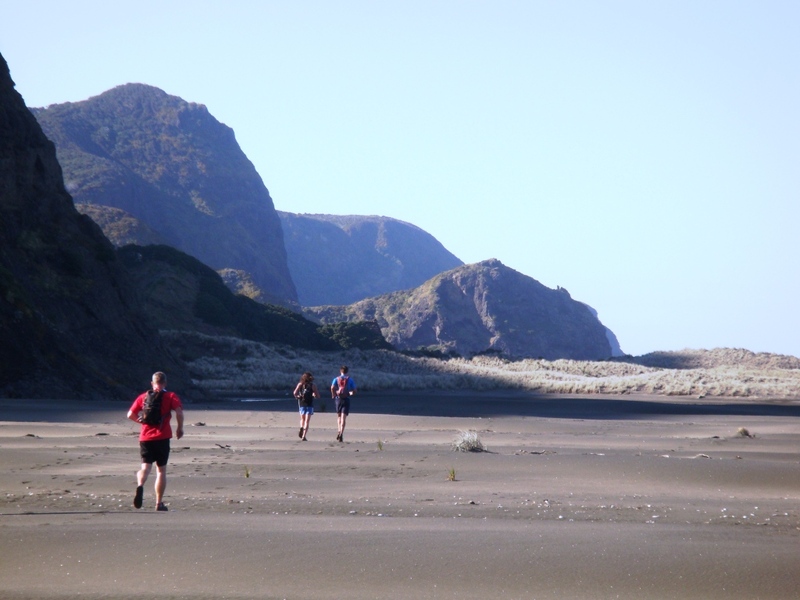 So you’re new to trail running? 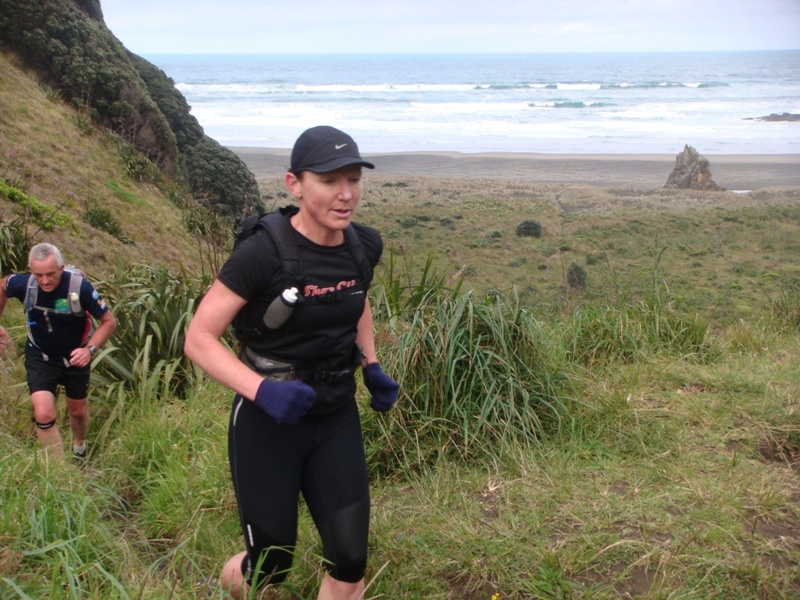 or want to build your knowledge and experience base? 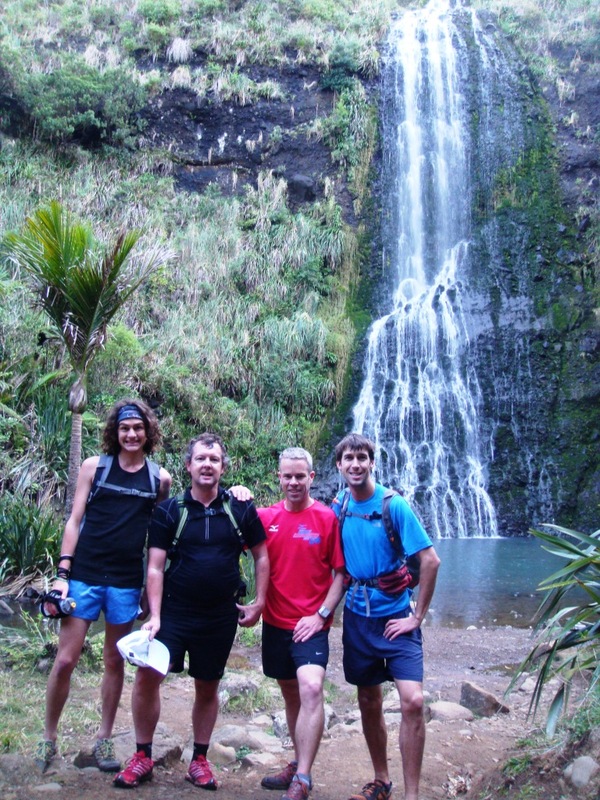 or simply want to run some world-class single track with a bunch of like-minded people? 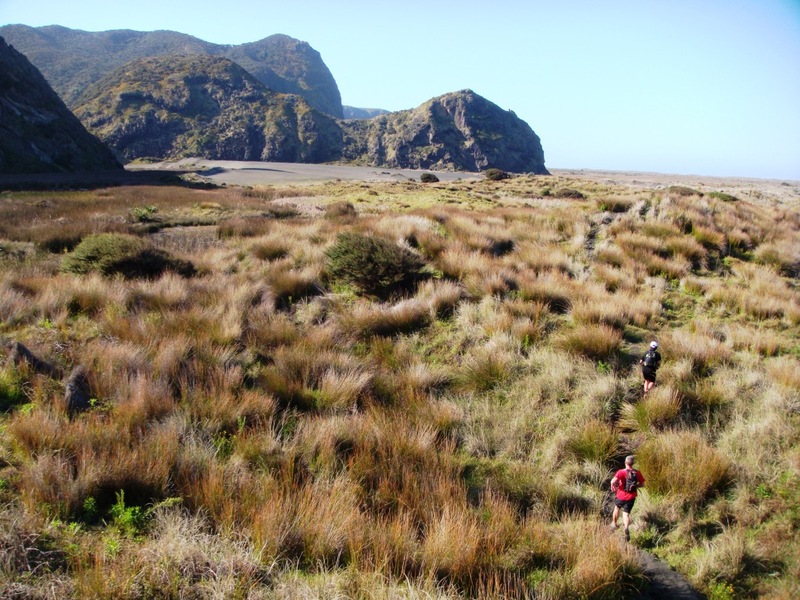 Whatever your motivation you might want to consider a weekend at Running Wild’s gobsmackingly gorgeous training base at Karekare in the Waitakere Ranges, just 45 minutes from downtown Auckland. 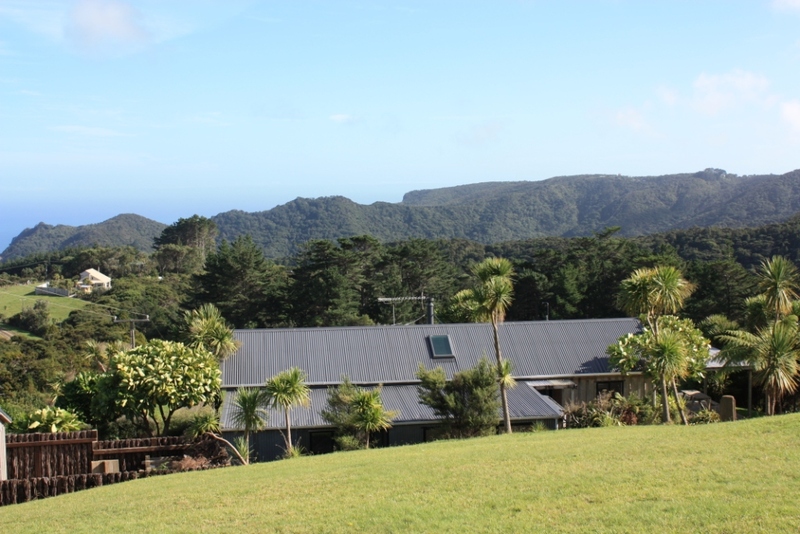 We have priority access to Wharepuka, a wonderful 4-bedroom holiday home set high above the beach basking in glorious views. And guess what lies out the back door? 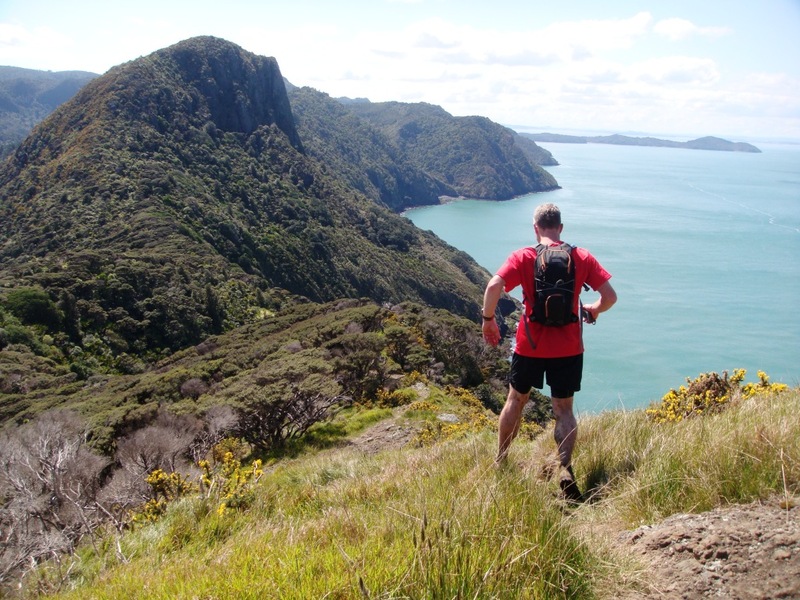 250kms of awesome trails that’s what! Check it out on the Baches & Holiday Homes website or on Facebook. To enquire about either of the above options just send us an email telling us what kind of weekend your running shoes desire.